The project seeks to provide and promote the use of temporary cardboard prostheses with very good resistance performances at a low cost. This innovative idea would have a great impact on the market and would facilitate the production and the delivery of prostheses in war-affected and emergency areas with poor access to health and medical services. Europack service was born from the ambition to explore and discover new forms and functionalities for paper raw materials. They “dress” every kind of product with the right packaging, aiming to be effective, highly creative, ecological, while bringing together inventive handcrafting and modern technology. 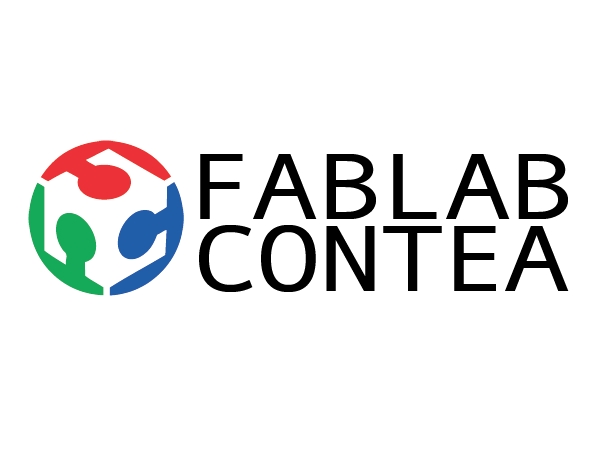 Fablab Contea is a place open to anybody willing to study, develop and enjoy digital projects and know-how. 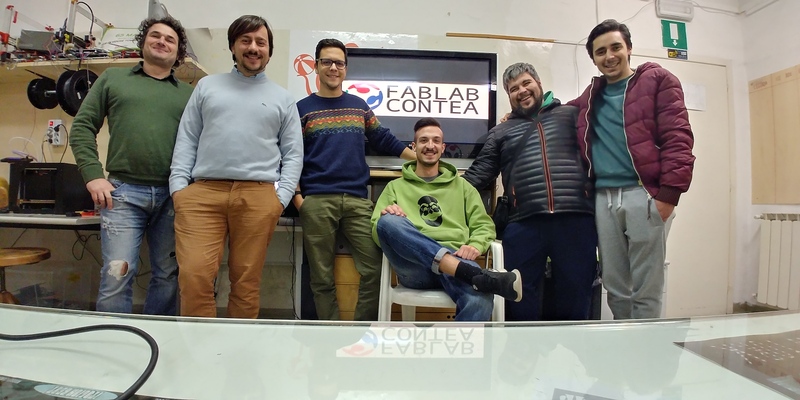 Their aim is to create a professional network of young people living in the outskirts of Florence, Italy, and to spread digital knowledge in the territory, with a specific focus on digital manufacturing. With more than 20 year of experience in packaging and cardboard techniques, Biesse is a company producing advanced machineries and manufacturing solutions in the wood, plastic, stone and glass working segment. Europack service and Biesse are already cooperating in packaging medicines, so this project is only a natural extension of their work, while Fablab Contea is connected to many local manufacturing companies. We put together our creativity to come up with a product with high social impact and value, leveraging on the technical know-how of the two manufacturing companies. Yes! Thanks to Fablab’s multidisciplinary competences, Europack’s prototyping and developing knowledge, and Biesse’s large scale production capacity, we are confident that this new product will be easily realised. To us, the main strength is to combine expertise but that’s also the main challenge: the visionary approach of the maker needs to be merged with the structured know-how of private companies. This, however, has great potential in our opinion. Dream big! What would be the greatest achievement for your project? The aim is to solve logistic problems, by creating effective emergency kits. We want to bring this technological solution, by physical or digital means, where this kind of innovations are typically not considered due to the low value of local markets or to the lack of investments. OpenMaker is a perfect starting point to have support and encouragement from the very beginning and gain more visibility in the eyes of investors. In the long-term, we envision the development of other products both indepenedently and through the community – this is an important aspect of our project. As part of the maker movement, do you have any funny anecdote you would like to share? Claudio is one of our long-time friends. We called him up to propose our idea and we quickly met up. In less than an hour we decided to collaborate and turn this idea into reality, just like a dream that suddenly comes true. However, when we started talking seriously about the work to be done, prototypes and estimated costs … well, we found that part to be a different matter and it didn’t take such a short time! since dreaming does not take long compared to the rest!